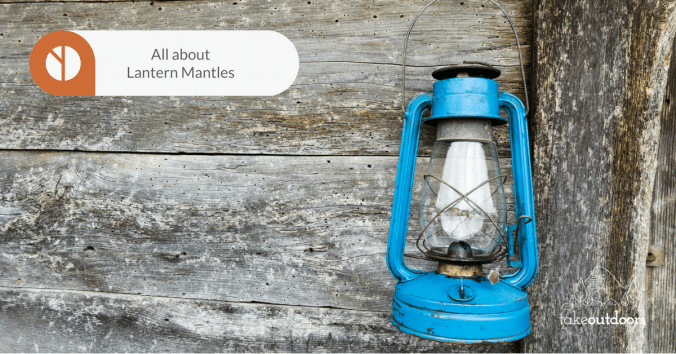 I believe you won’t want to use your bare hands to break down your firewood. 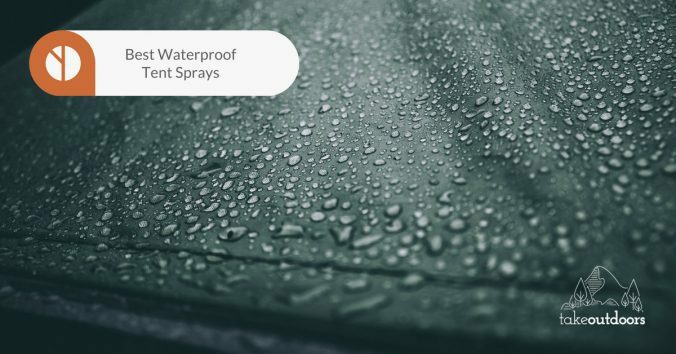 There are tools out there to do this for you. 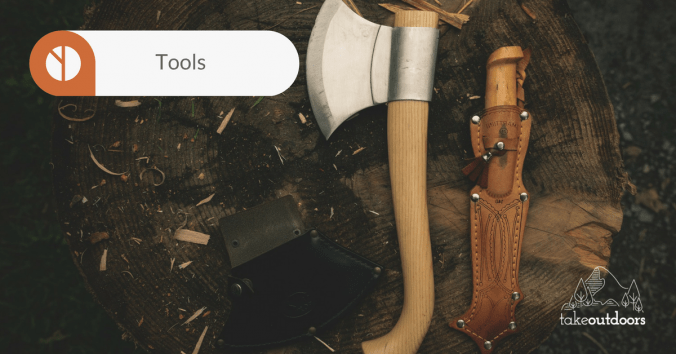 In this section, we will cover essential camping tools you will need to make your adventure more enjoyable. 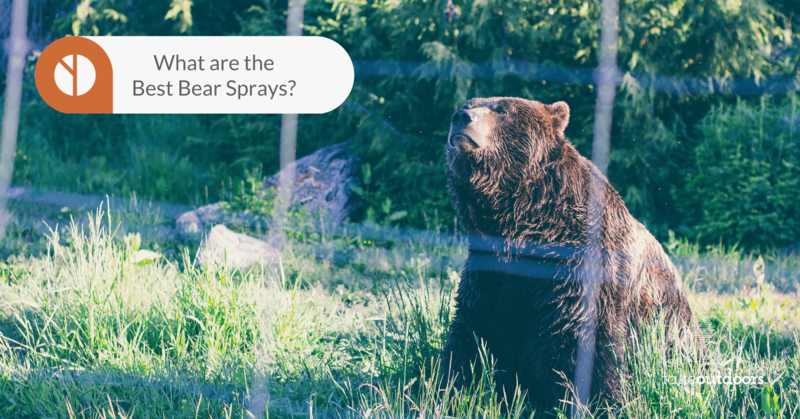 What are the Best Bear Sprays On The Market? 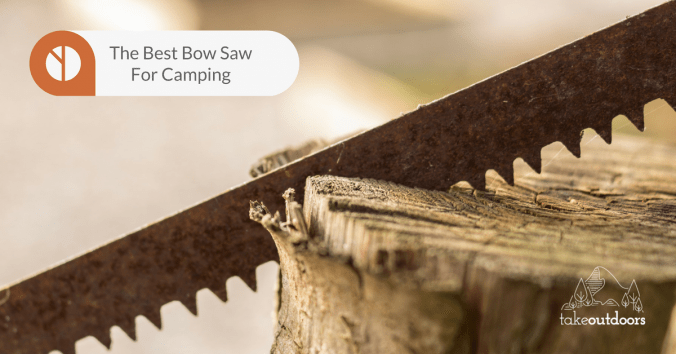 What is the Best Bow Saw For Camping?